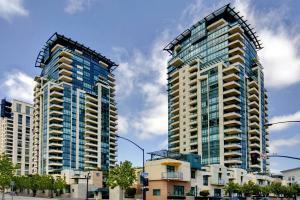 You are here: Home / 92101 / SOLD – Opportunity Knocks at Horizons in the Marina District! 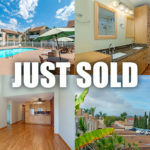 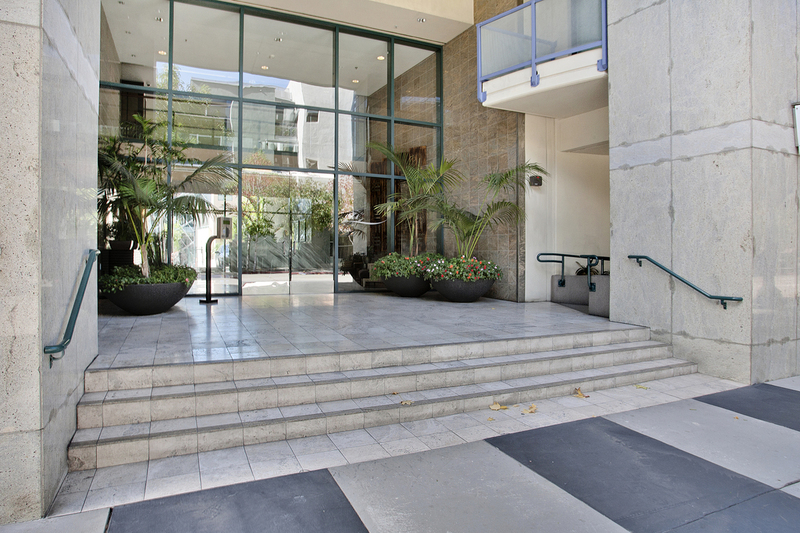 SOLD – Opportunity Knocks at Horizons in the Marina District! SOLD – THREE DIFFERENT BROKERS FAILED TO SELL THIS CONDO BEFORE WESLEY GUEST! 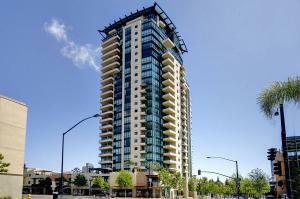 The first broker had it for 90 days and failed to sell the condominium. The second broker had it for 67 days and failed to sell the condominium. 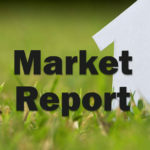 The third broker had it for 163 days and failed to sell the condominium. 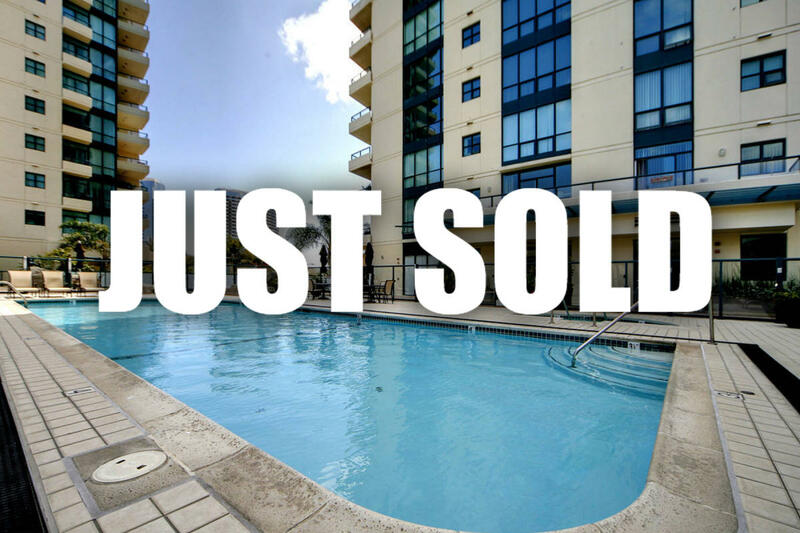 Wesley Guest at the Wesley Tyler Real Estate Group took it over and was successful in selling this beautiful condominium. 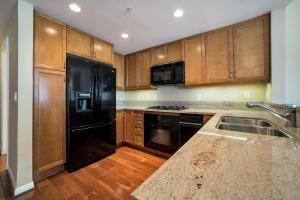 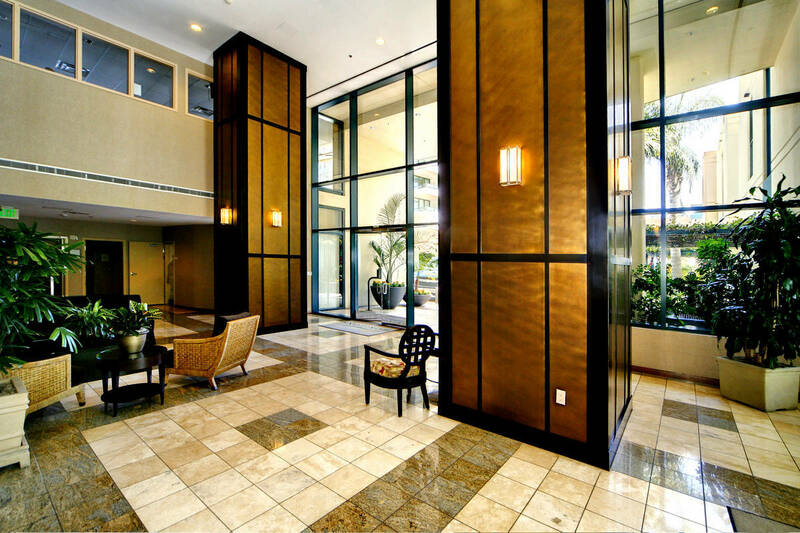 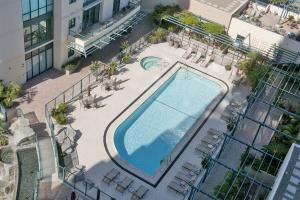 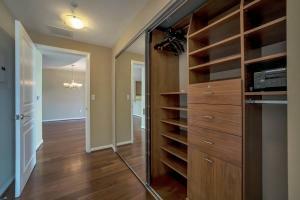 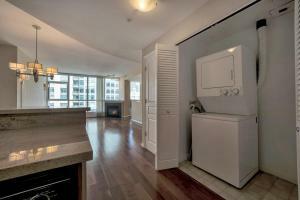 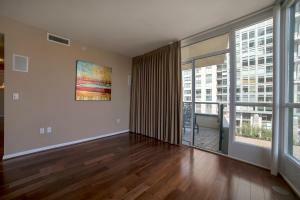 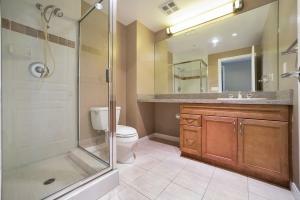 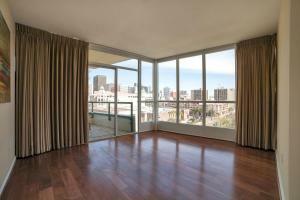 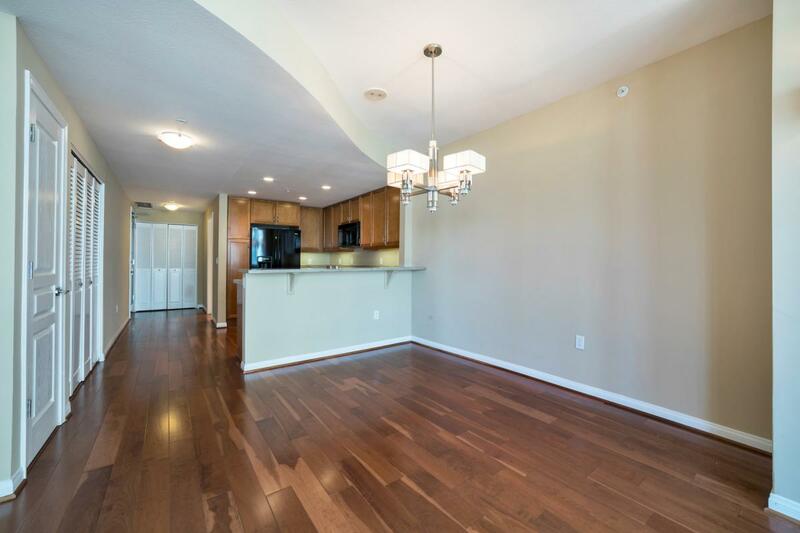 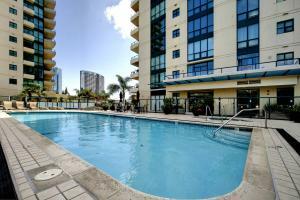 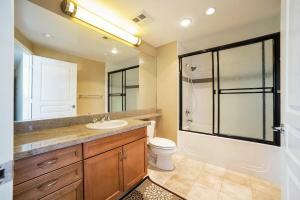 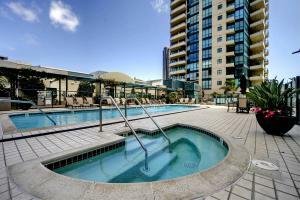 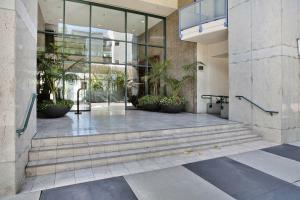 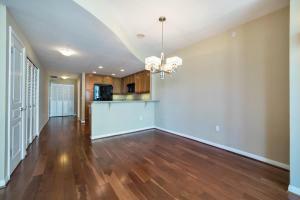 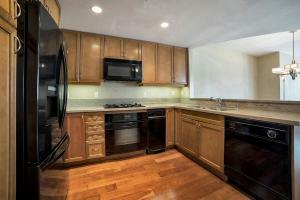 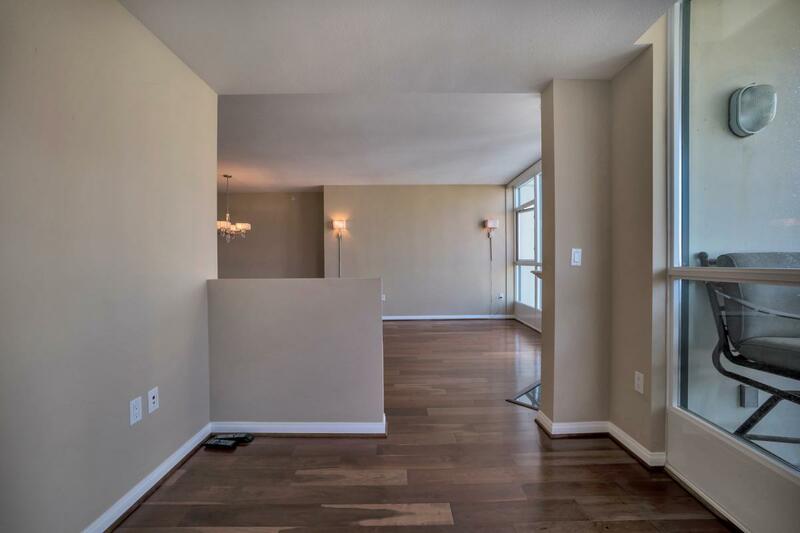 Beautiful move-in ready condo at the desired Horizon tower available now. 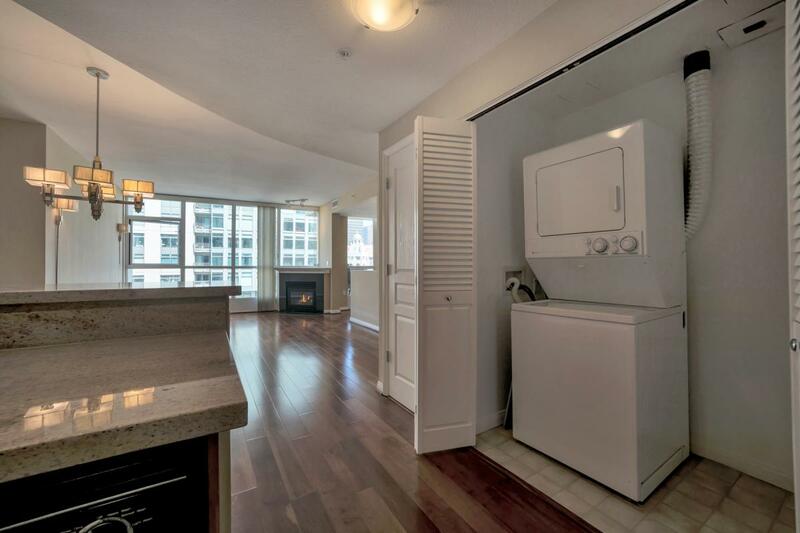 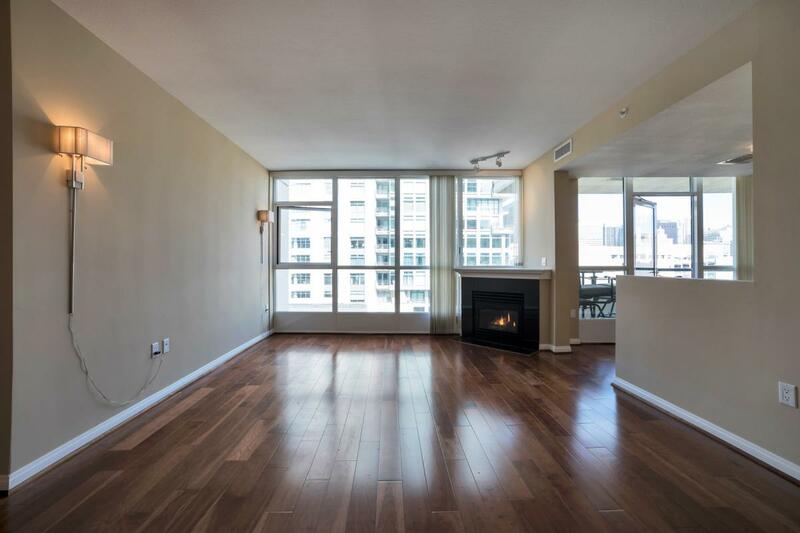 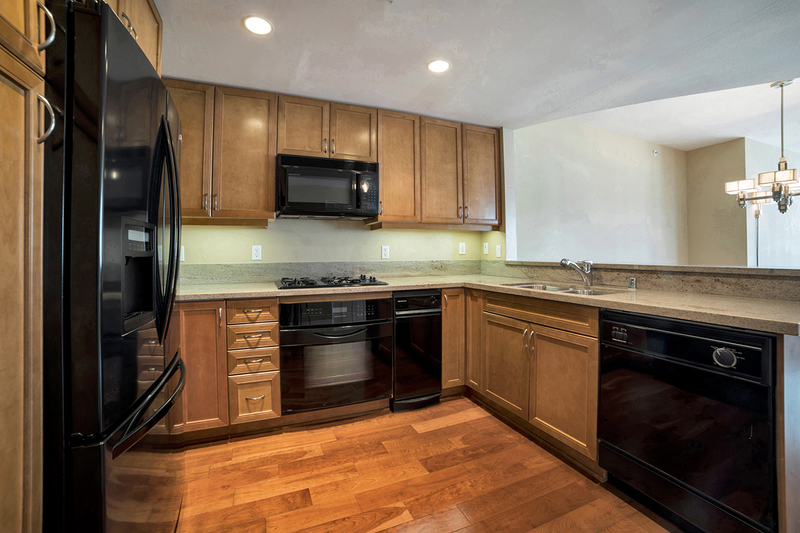 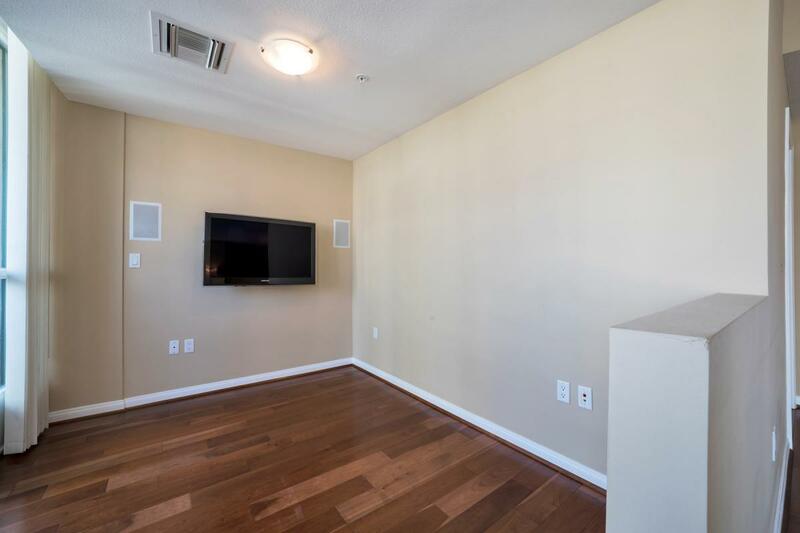 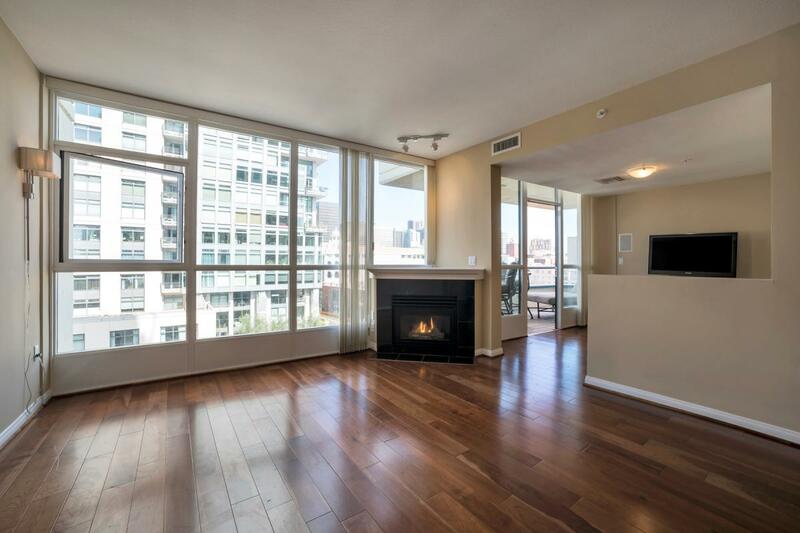 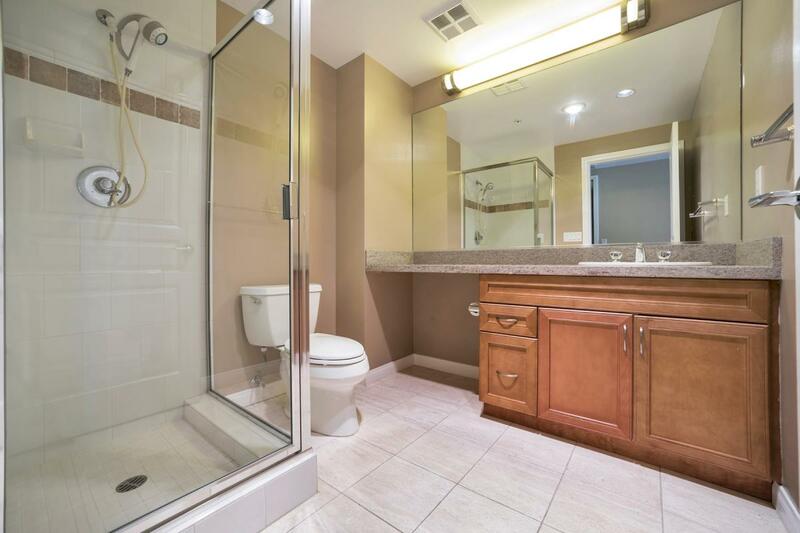 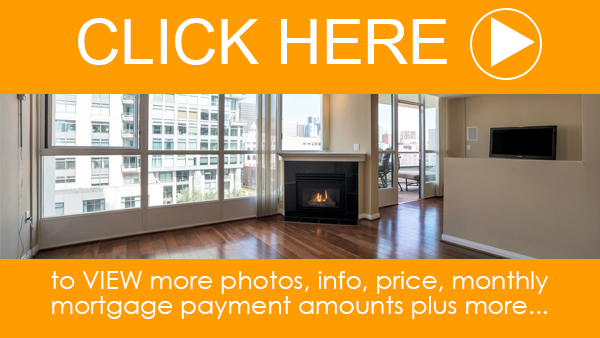 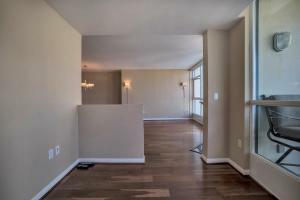 This cozy 1 bedroom with a den/office features stunning wood laminate flooring throughout, granite counter tops, a fireplace, recessed lighting, 2 separate bathrooms (master has it’s own shower/tub and second has a shower), bay views, parking, and a storage unit. 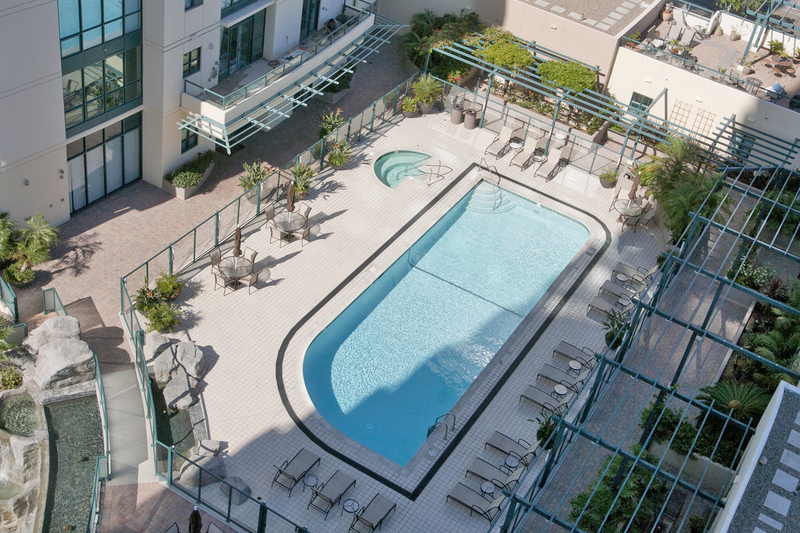 Horizons is located close to all the shopping, restaurants, nightlife, and entertainment Downtown San Diego has to offer. 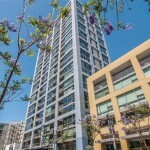 Horizons was built and completed by Bosa Development in 2002. 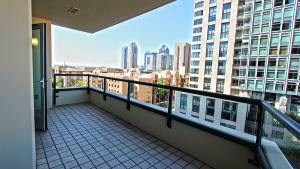 It consists of the full city block bordered by Island Avenue, Market Street, Front Street and First Avenue. 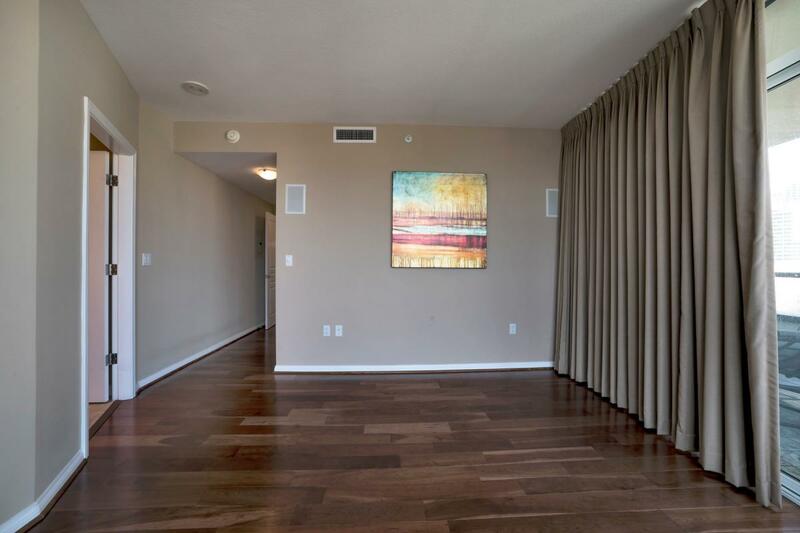 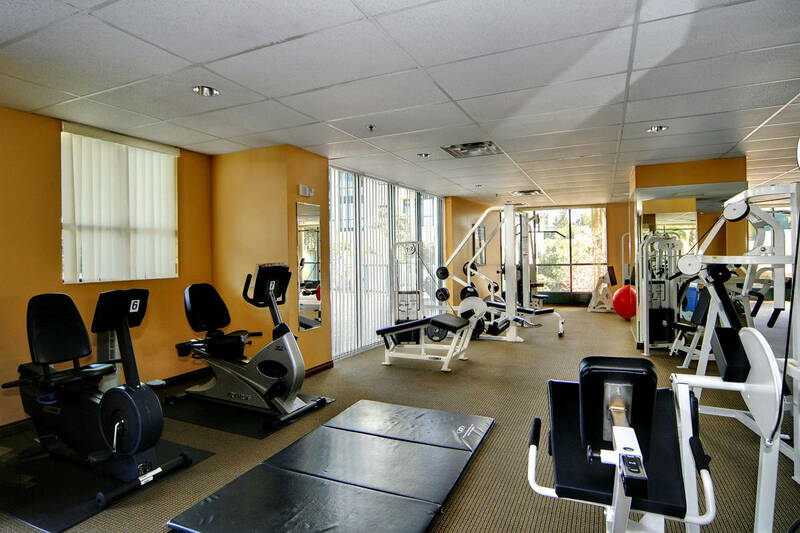 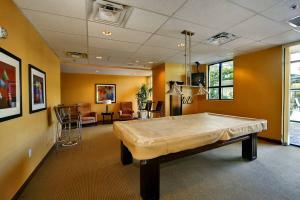 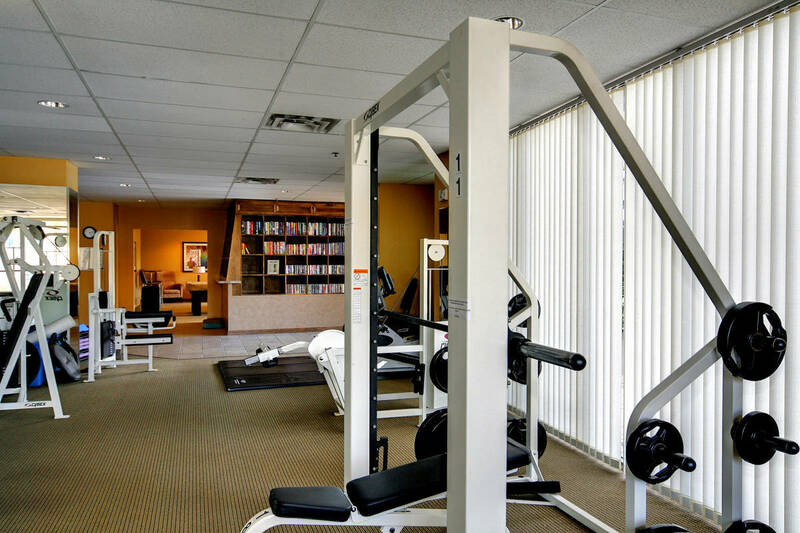 Horizons offers 211 condominiums with floor plans ranging from 900 sq. 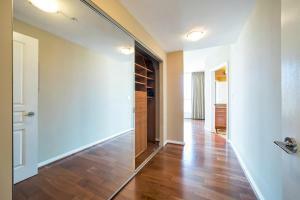 ft. to 2,111 sq. ft. 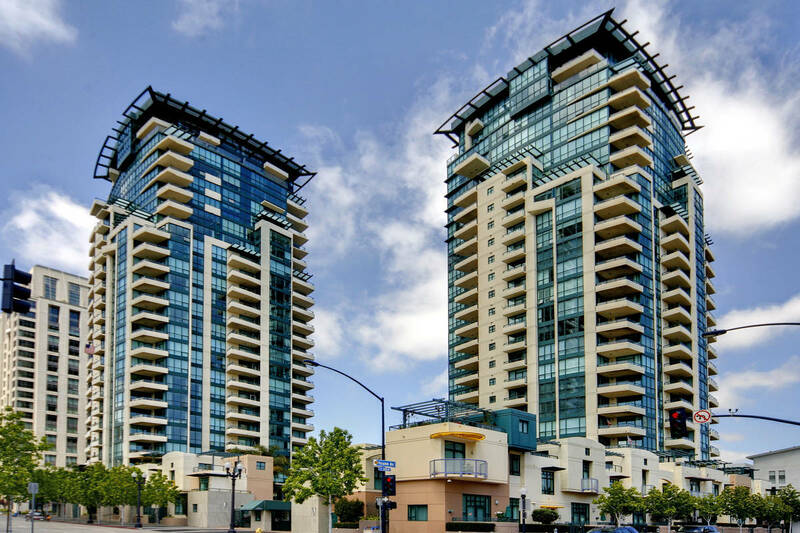 Horizon is considered the first luxury high-rise of the new age buildings in The Marina District and Downtown San Diego. Amenities included are entrance lobbies, 24 hour security, an outdoor swimming pool and spa surrounded by a large deck, an extensive fitness center with men’s and women’s change rooms and saunas, conference rooms, computer rooms, social lounge, outdoor barbecue area, bike storage, individual storage lockers and a video-monitored building entry system.